Wild animals rarely attack, until they do. 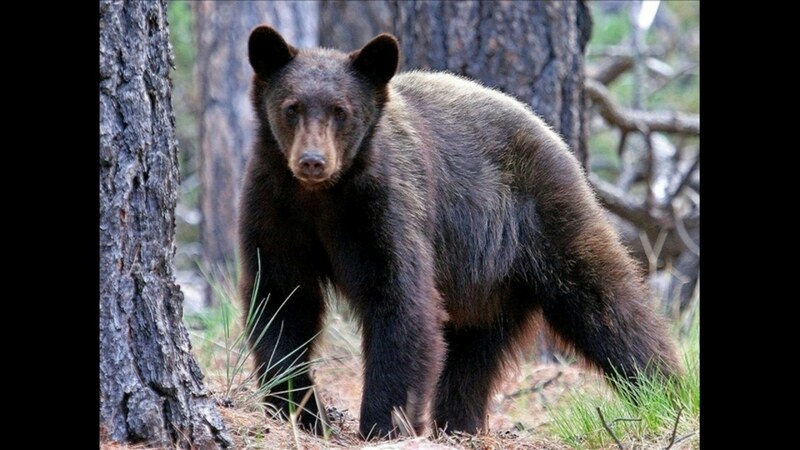 A 5 year old girl in Colorado is lucky to be alive after a black bear attacked her outside of her house in Grand Junction, CO.
During our Brownells Bullet Points guns and gear feature, the Professor will discuss the Short-Barreled Rifle or SBR. Is the SBR still viable in the United States or is it essentially dead? A 5-year-old Colorado girl is in good condition after she was attacked by a black bear outside her home. The attack happened early Sunday near Grand Junction, about 240 miles west of Denver. The girl’s mother told state wildlife officers that her daughter went outside around 2:30 a.m. to investigate noises she thought might be coming from her dog. The mother said she then heard screaming and went out to find her daughter being dragged by a large black bear. She says the bear dropped the girl after she began screaming at the animal.